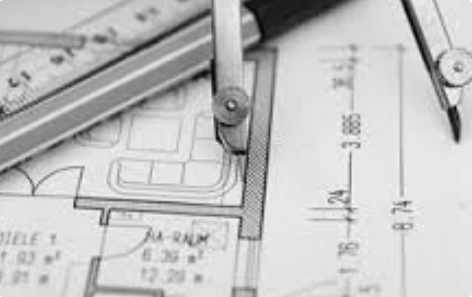 Welcome to the website of Robinet Electrical Engineering, Inc. For over 30 years I have performed Electrical designs for construction projects with this firm and my previous firms: Robinet & Assoc., Inc.; and Robinet & Ramos Consulting Engineers, Inc.
​I bring my experience and expertise to every project. My e-mail address is phillip@robinetengineering.com. Please feel free to reach out to me with any questions about how I personally can provide you with quality Electrical Engineering services. I look forward to hearing from you. Phillip Robinet, PE, LEED A.P.